As a Christian feminist and progressive, I spend a lot of time patting myself on the back, believing other people might be racist or sexist or otherwise close-minded, but certainly not me. It’s easy for me to assert my bona fides. 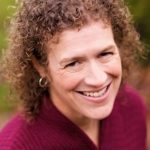 I seek to be inclusive in my language and in my actions; I champion diversity in the classes I teach; I have two teenage boys who are not white and with whom I’m carefully navigating an educational experience that has not been wholly positive, given their place in a majority white school. Austin Channing Brown’s new book challenges me to check myself, and I am grateful that it does. I’m Still Here: Black Dignity in a World Made for Whiteness is exactly for those of us who believe we’ve already arrived, that we don’t need to interrogate ourselves and the ways we might be impeding attempts to create racial justice in a world that is decidedly unjust, to people of color especially. I’m Still Here is framed around Brown’s compelling personal narrative. 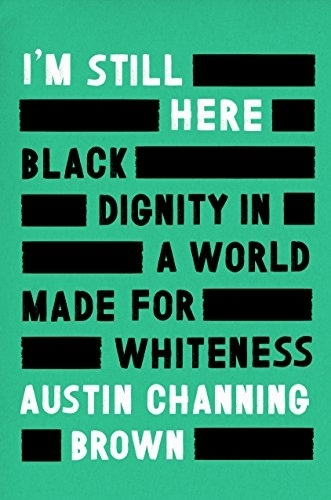 “White people can be exhausting,” her narrative begins, especially those white people who also expect Austin to be white and are disappointed—even incredulous—when Brown shows up and challenges expectations: about whiteness, yes, but also what it means to be a Black woman, to be a Black person of faith, to find and claim dignity in a world that seeks to undermine the personhood of those who are Black. 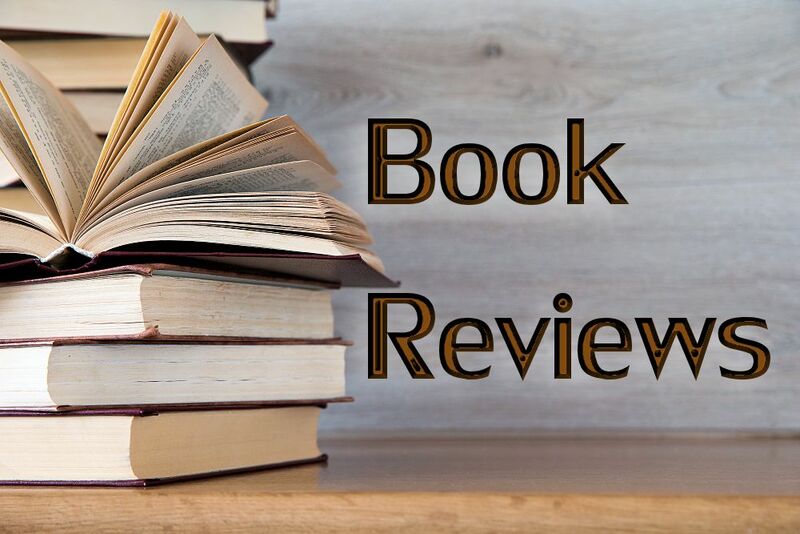 In several subsequent chapters, Brown explores her educational experiences at a Catholic high school and a Christian college, where she learned how deep and wide the erasure of Black culture and history might be. She made intentional efforts to learn about Blackness despite a curriculum built by white privilege, and she recognized the persistent thrum of racial discord that existed in her school settings despite racially diverse student populations. I admit to being especially convicted by these chapters, perhaps because of my vocational work in Christian higher education, and am challenged to consider the ways I have marginalized Black voices in my classrooms—or have had Black voices marginalized for me. Always aware that I need to diversify my curriculum, I wonder why I haven’t done more to make sure other colleagues also understand the significance of teaching more than a token Black author each semester. But I was also struck by the realization that, in all my education, I’ve only been taught by one Black woman, in third grade, and that I’ve never experienced a person of color as a supervisor or administrator over me. Ever. Surely this sustained immersion in whiteness distorts and limits my worldview. And not just mine, but that of nearly every colleague at my institution. While I have long campaigned for more women in administrative roles, knowing this gender representation is needed for our institution to thrive, I have never fully considered how people of color in administrative roles and as faculty peers are also necessary if we are ever to reach all our students and if we are ever to create a space where racial justice reigns, which is the work to which Christians are called. Reading Brown’s excellent book is challenging because it points out my own blind spots, the places where my white fragility and my desire to be “nice” complicates my longing to be a justice warrior. For all my rhetoric about honoring the dignity of all people as image bearers of God, I have not always acted in ways that reflect that ideology. I’m Still Here is prophetic, calling us all to do better, bearing witness to the powerful persistence of Black voices who remind us, again and again, that their lives matter too.